Father’s Day is right around the corner and theBOM wants to make sure you keep the dads in your life sharp — with Black-owned brands that cater specifically to their needs. We guarantee that the following brands will excite and deliver on quality, leaving Pops feeling appreciated on his very special day. Stray away from that boring tie and sock order and get into these dope Black-owned brands for your dapper dad. Scotch Porter is a brand built on the idea that when you look good, you feel good. This men’s grooming line will cover all of your dad’s grooming needs — from hair to skincare and accessories. They even make gift-giving easy with fully stocked collections of their top products. 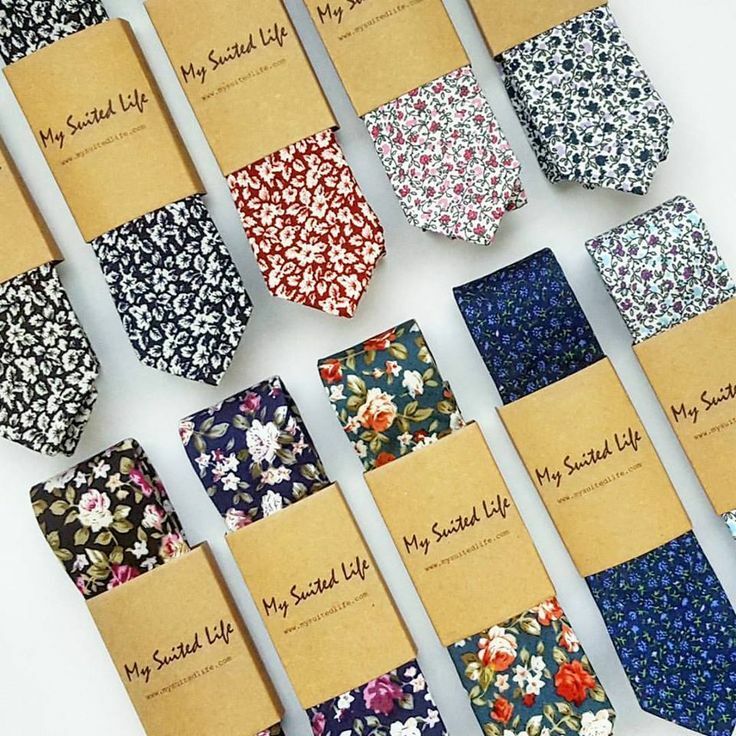 My Suited Life delivers high quality, fashion-forward accessories for the dapper crowd. Help your dad step his suit game up with knitted neck ties and attention-grabbing cufflinks. Bold Beardsman comes from a belief that the beard represents rebellion from the clean cut norm of today’s society, and they set out to tell that story. Not all men are blessed with a beard that connects (just sayin') — but make sure you gift your bearded father with products that help him maintain his luscious mane. SPGBK’s goal is to challenge the norm by developing purposeful watches that are more affordable, more sustainable and more ethically-inspired. These watches are statement pieces that will leave your Dad’s wrist on point. Based in Harlem, this headwear store will have your dad looking his freshest. They have an array of hat styles that will be sure to please every man's (or woman's) taste. The founder, Marc, is so passionate and extremely knowledgeable about style in general; he will definitely allow help you help your dad to complete his look with a fashionable hat that will never go out of style. Nas said it best: signature fade with the Bevel blade / that’s a major key. Give your dad the gift of a clean shave using their high-quality razors and clippers. Joining the Bevel community is like joining a brotherhood dedicated to fulfilling your grooming needs. Keep up with the movers and shakers on the Bevel Code. I am a Digital Marketer and Founder of theBOM aka The Black-Owned Market, a pop-up market destination that makes it convenient for people to shop with Black brands by placing them under one roof! Follow my posts for details on the next pop-up!